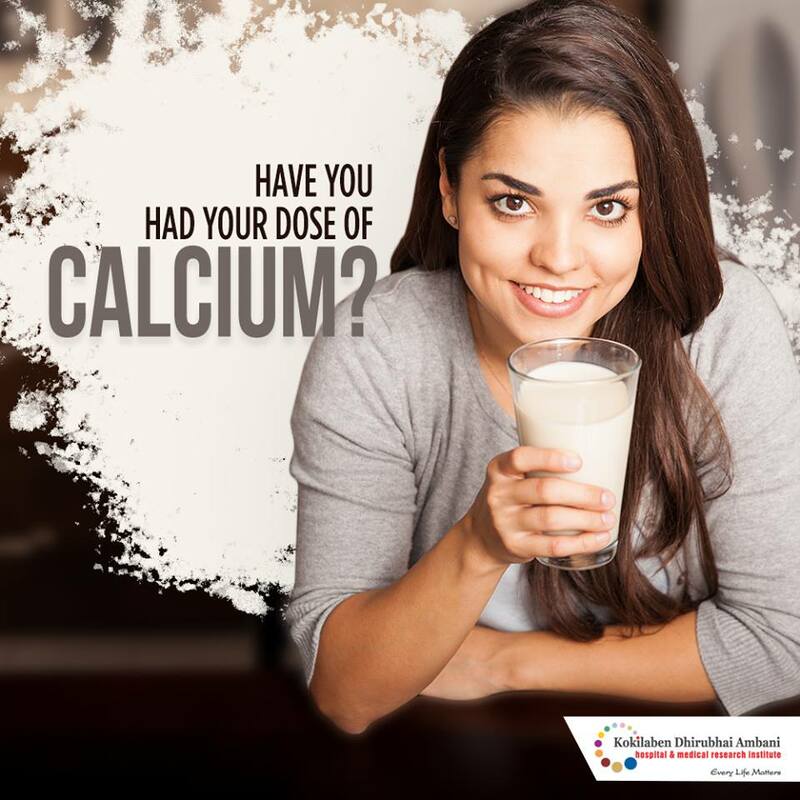 Have you had your dose of calcium? A calcium-rich diet for women is a must. Women need more calcium than men. They are more prone to osteoporosis or thinning of the bones than men. It also helps reduce PMS symptoms. Include dairy products, green leafy vegetables, almonds, beans and lentils, seeds and yogurt in your diet.